We build boats that can handle the rugged conditions of any marine situation.. Primarily fabricators of aluminium catamarans, monohull and structural boat accessories, we are also experienced in the production of a wide range of custom aluminium products. Designed & Built to Last. Engineered to carry more payload with greater fuel efficiency, while maintaining maximum stability. 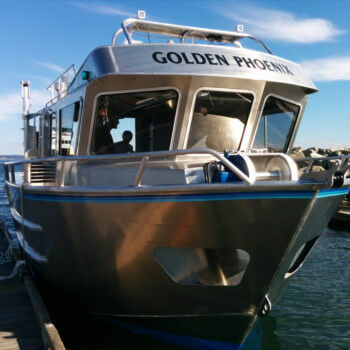 Our vessels are trusted by fisherman, charters and recreational boaters throughout BC. Boats by JR Marine will give any operator confidence on the water. Primarily fabricators of aluminium catamarans and structural boat accessories, we are, never the less, experienced in the production of a wide range of custom aluminium products. Trusted by fisherman, charters and recreational boaters throughout BC, boats by JR Marine allow you to rest easy when your out on the water. 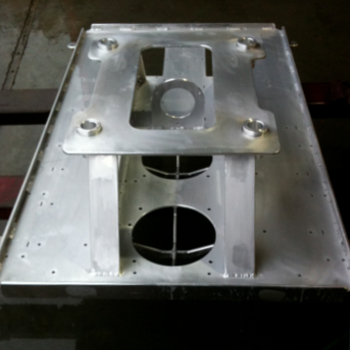 We are able to fabricate and weld all ferrous and non-ferrous materials.Our depth of experience allows us to achieve customer satisfaction with every project.